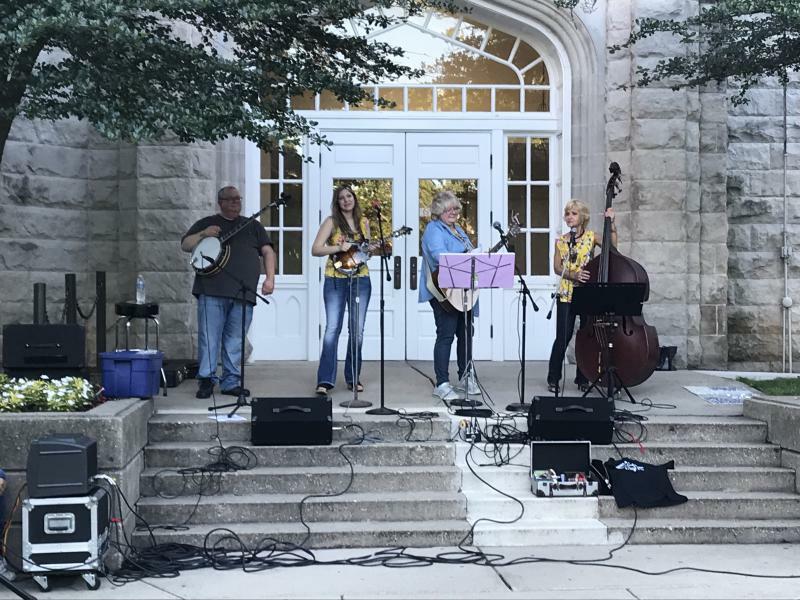 Concerts on the Quad have been filling pleasant summer Mondays since the 1980s at Illinois State University. 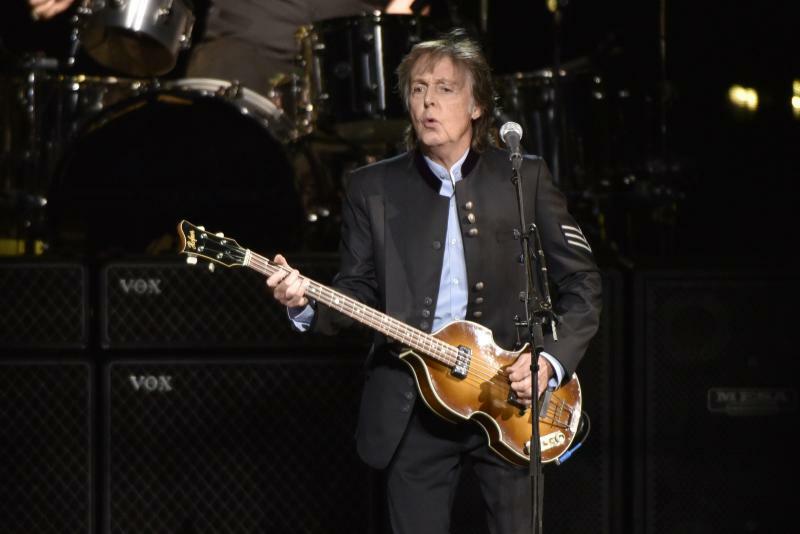 He had to teach and didn't have time for a summer vacation, so GLT's Culture Commentator spent some summer time catching up with rock heroes and icons. And he saw a thread in all of the concerts. 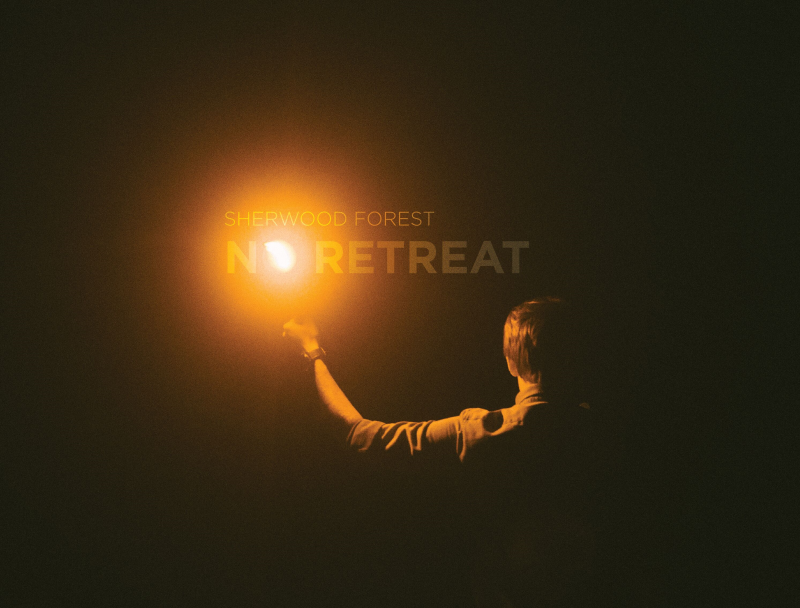 The title track to Sherwood Forest’s just released “No Retreat” EP is a personal plea to an unnamed person. Galen Weston was like a lot of college grads: proud of his shiny diploma on the wall, daunted by the immense loans that financed it. Taking a breath, the logical next step, at least in Weston’s mind, was to parlay his jazz degree into an online financial advice business. Is this real what I’m feeling/Is this real or am I dreaming my life away? The music world has had many romantic couples; the most famous include Sonny & Cher and Ike & Tina Turner. 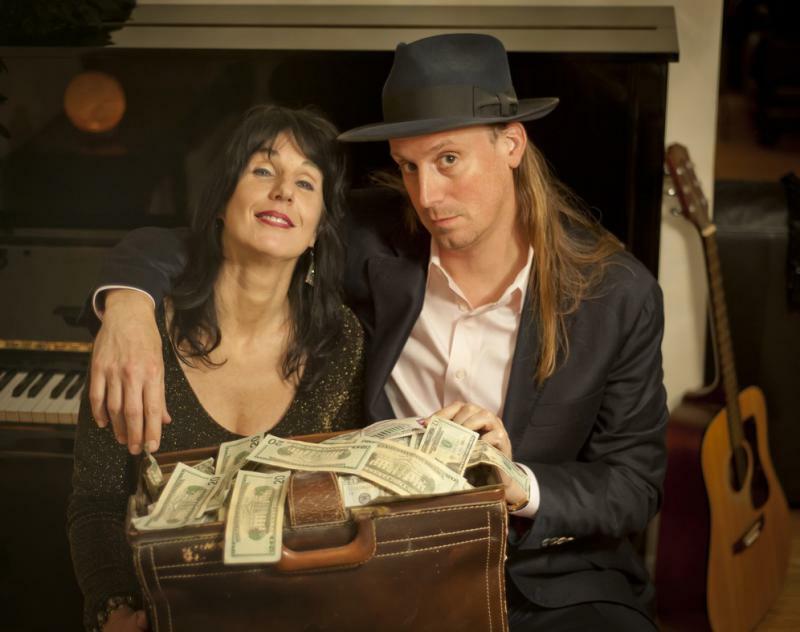 It’s probably not the best comparison to San Francisco based blues artists Cathy Lemons and Phil Berkowitz. Not that they’re not making great music, but the chemistry isn’t, well, tempestuous. 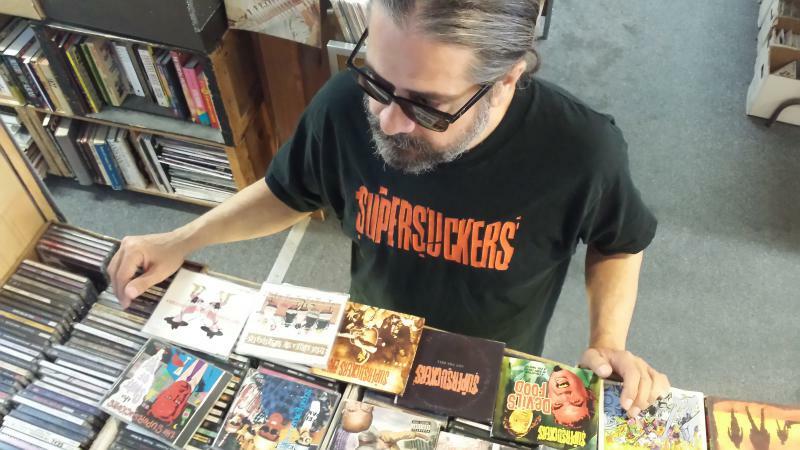 Supersuckers returns to Bloomington-Normal to play the Castle Theater on Thursday, Aug. 10. 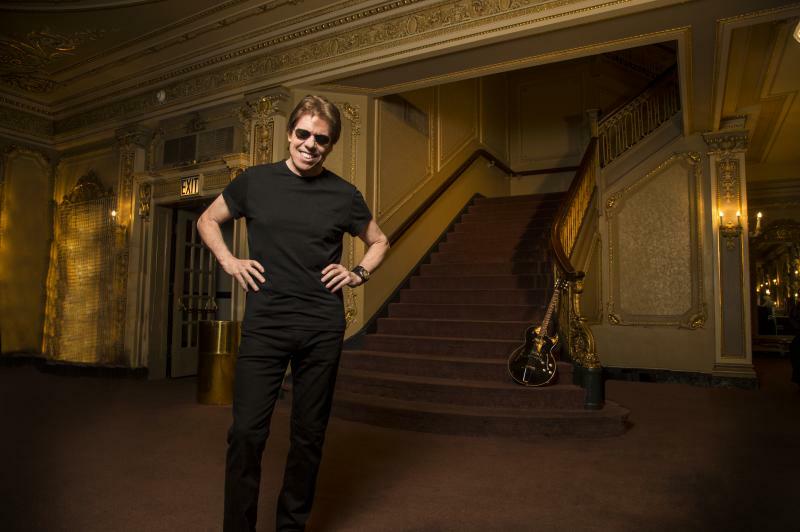 George Thorogood & the Destroyers have been ripping through blues classics for four decades. 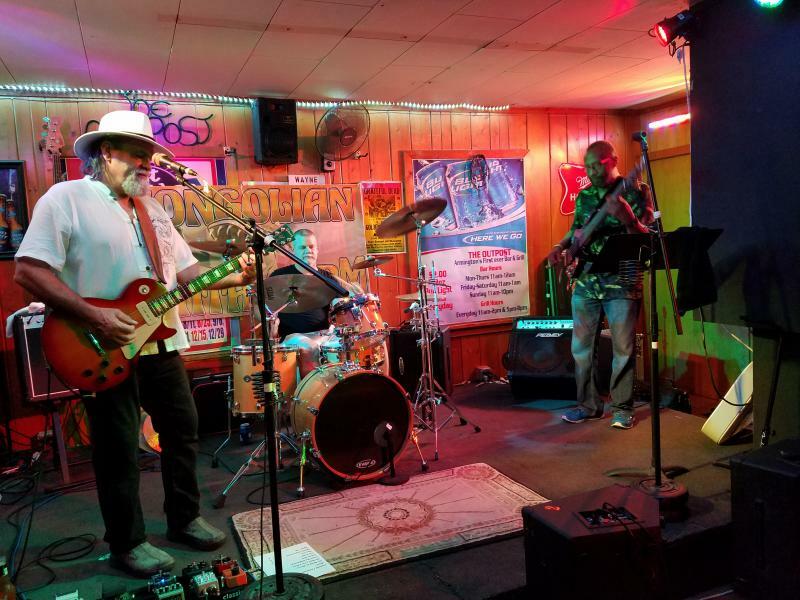 Their ferocious recorded takes on "Move It On Over," "One Bourbon, One Scotch, One Beer," and of course "Bad To The Bone" are classic rock radio staples. So how does the name "Mongolian Death Wyrm" symbolize J Alan Balmer's vision for his progressive blues/rock/funk trio? "It doesn't symbolize it so much as it begs the question: Who are we? And what kind of music do we play?" said Balmer. 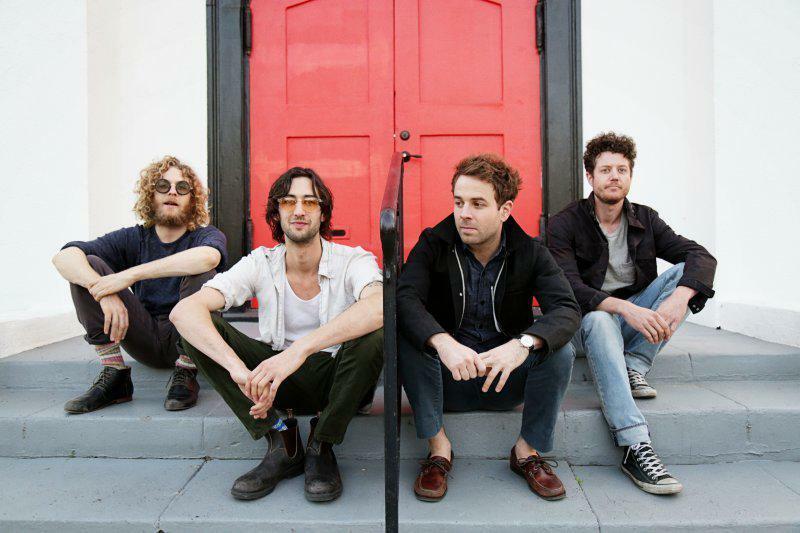 The indie-rock band Dawes plays the Castle Theater in Bloomington on July 31. 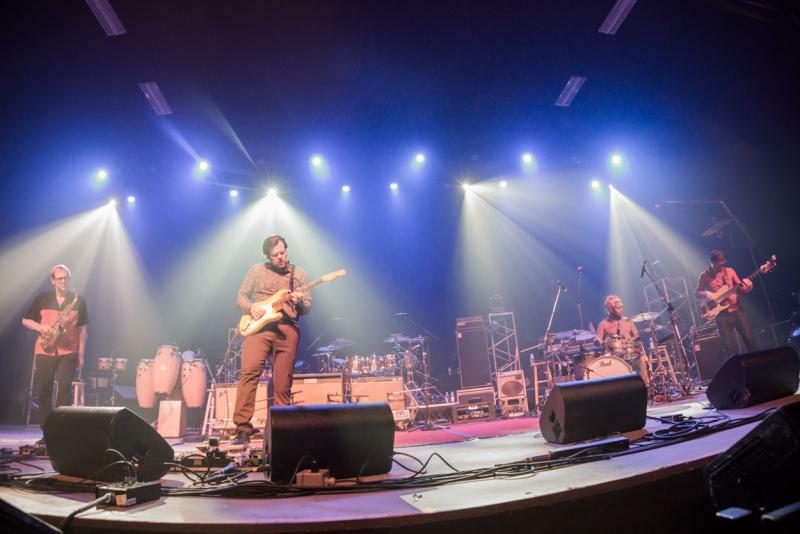 Occasional GLT Music Critic Taylor Bauer considers the California born and bred quartet to be one of the most exciting bands of the past five years. 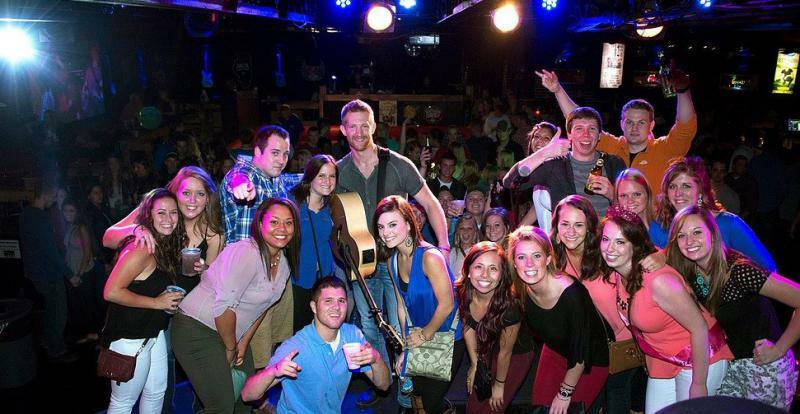 Downers Grove native Scott Marek is an aspiring country singer/songwriter/bandleader ready to up his game. 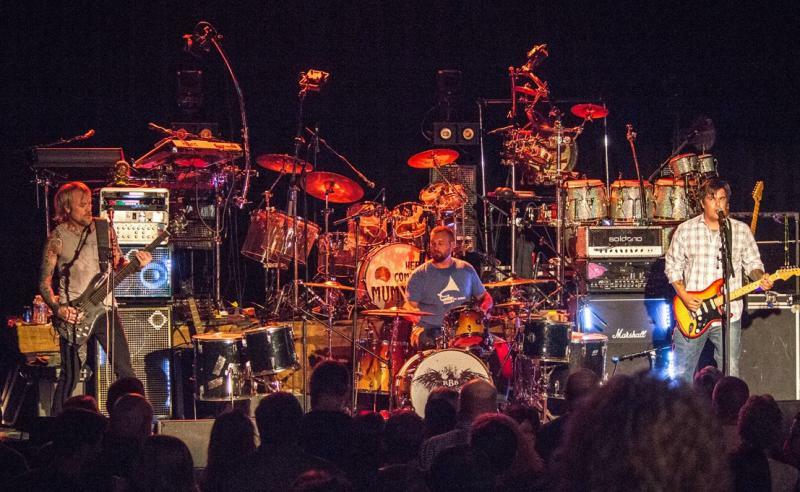 "It's so much fun to get up on stage and sing," said Marek. "Hopefully everyone is listening, and as long as that continues to climb as it has been, I don't see why I should turn back."